50% OFF ALL IN-STOCK GRILL ACCESSORIES!! WE HAVE A LARGE VARIETY OF NAPOLEON GRILLING ACCESSORIES! A few of my favorites are: Chef knife $49.99, Prof Knife set $39.99, Grilling mat $39.00, Bluetooth thermometer $99.99, Meat lovers starter kit: $69.99, stainless steel grill topper $29.99, plus more!!! 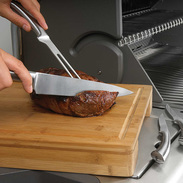 ​Napoleon offers many everyday grilling accessories. 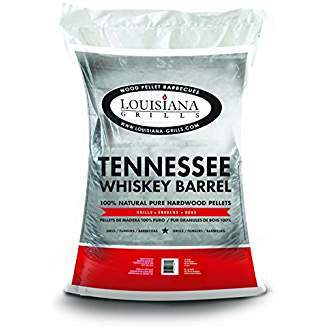 Several examples are Smoker pipes, Universal Handle Lights, Wood Chips, Rib Racks, Pizza Spatula, Skewers and a Cast Iron Charcoal/Smoker tray that fits into most of their grills. We have most accessories in stock at our store. Stop in and shop! Visit napoleon.com to see Napoleon's complete line of grilling accessories. 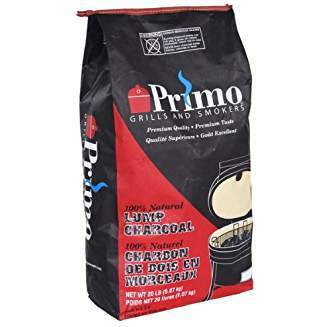 PRIMO has many accessories to make cooking on your ceramic grill fun and easy! Some accessories include baking/pizza stones, rib racks, heat deflector plates. 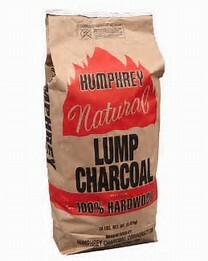 We have most Primo accessories in stock, including Primo and Wicked Good Lump Charcoal. Visit PrimoGrill.com for a full list of accessories. ​we have most of these items in stock!